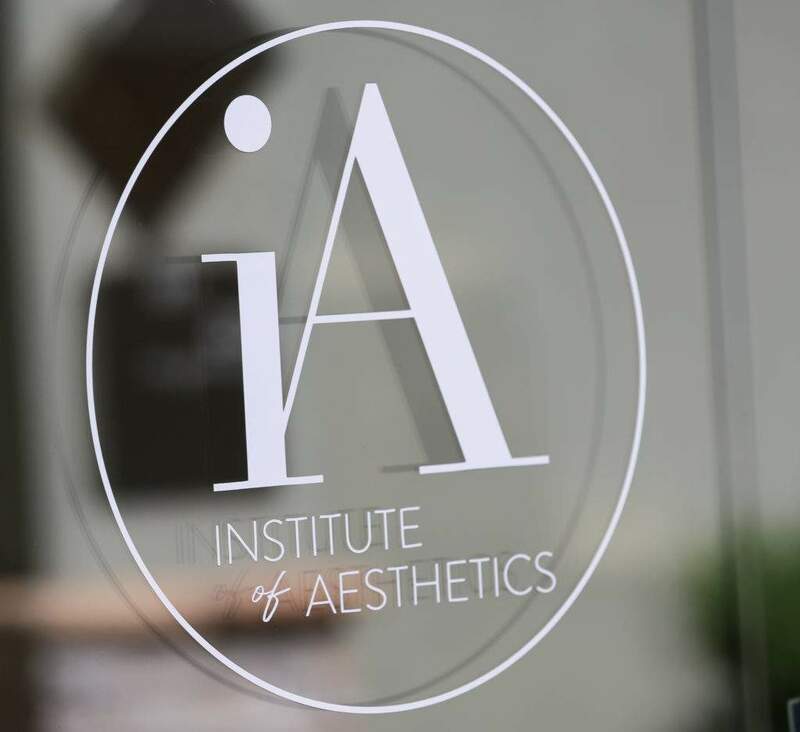 Institute of Aesthetic was developed as a passion project by our founder Jennifer Prince, RN, CANS. 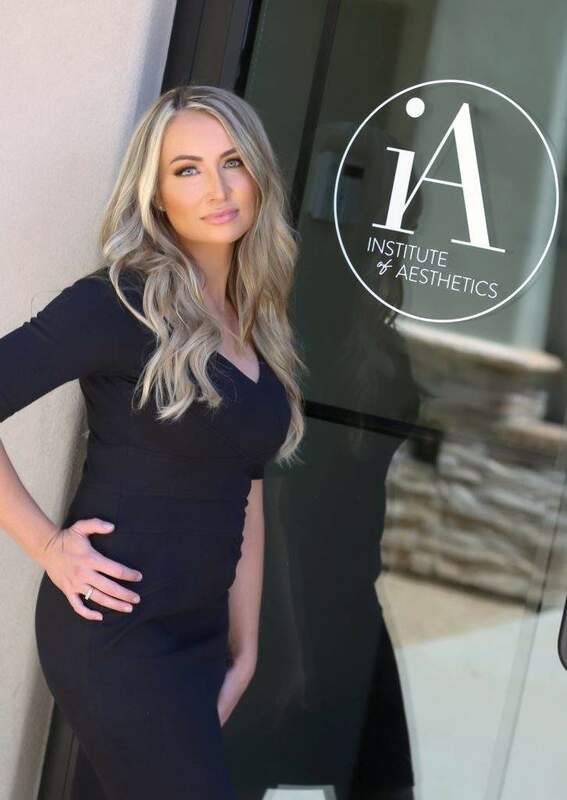 Through years of training privately and nationally for two of the largest aesthetic companies she realized that many injectors lacked the knowledge or confidence to safely provide great patient outcomes. “When I would ask the injector to show me where the arteries of the face lie, they could not answer that question,” she states. Many local training programs provide basic training to large volumes of people who are wanting to get into the industry, but many are left not feeling equipped to begin a career in aesthetics. There are no other programs that will assist you in your future facial aesthetics career such as this. This small group training includes 2 full days of hands on injection training. It begins a with an anatomy and musculature class. Practice of injection techniques including linear threading, fanning, cross-hatching, micro droplet, and bolus injections. Neuromodulators and dilution techniques will also be addressed. Lastly 4-6 models will be used for hands on injection training. 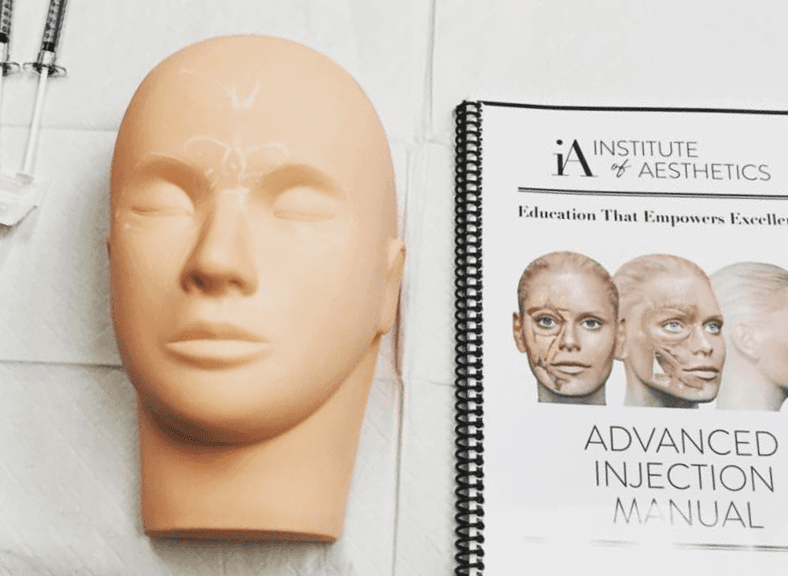 This training program was designed for an injector who has already had previous training, but needs additional fundamentals or advanced technique. It will include a full day of one on one injection training focusing on the needs and wants of the individual trainee. Days offered: Monday through Friday with advanced booking. Requirements: Must hold RN, or advanced medical degree. 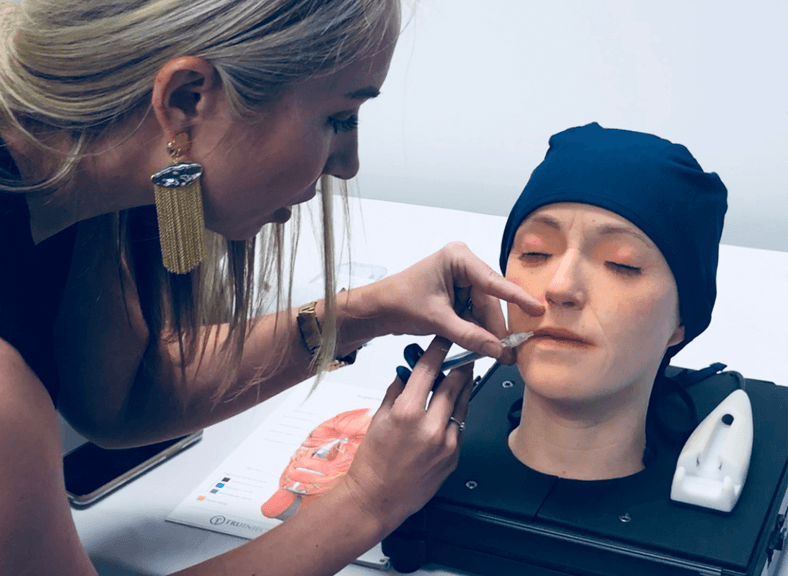 This training is for specialization in specific areas such as Lips, Cheek Augmentation, Temples and Tear Troughs, Sculptra Aesthetic, or Kybella. It is also an option for injectors looking for off label injection techniques. You provide your own models and product. 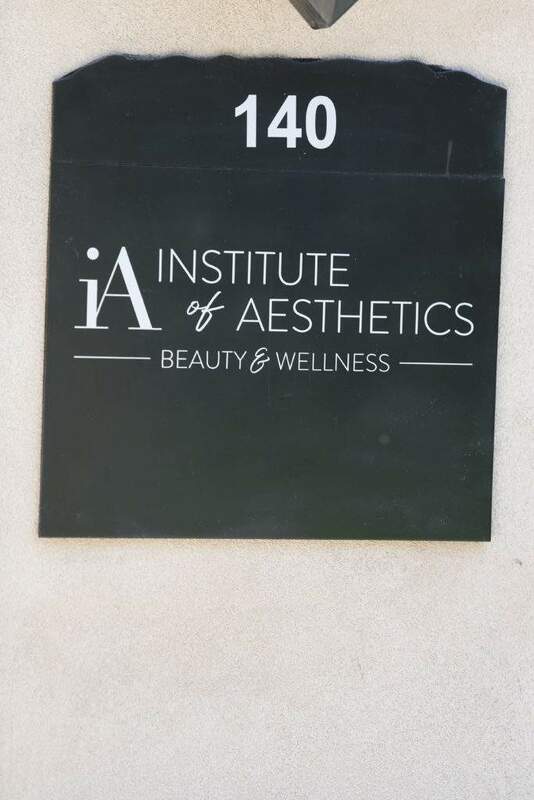 Quarterly group classes will be offered for advanced techniques such as cannulas, jawline, tear troughs, advanced facial mapping, and traveling trainers. The cost will be posted on the training schedule. Limited space is available for each training. Deposit is required to hold your placement. You provide your own model and product. Certificate of Completion and Evidence Based Articles will be provided. Onsite training at your location to include private or multiple provider injection training. You provide your own models, products, and supplies. 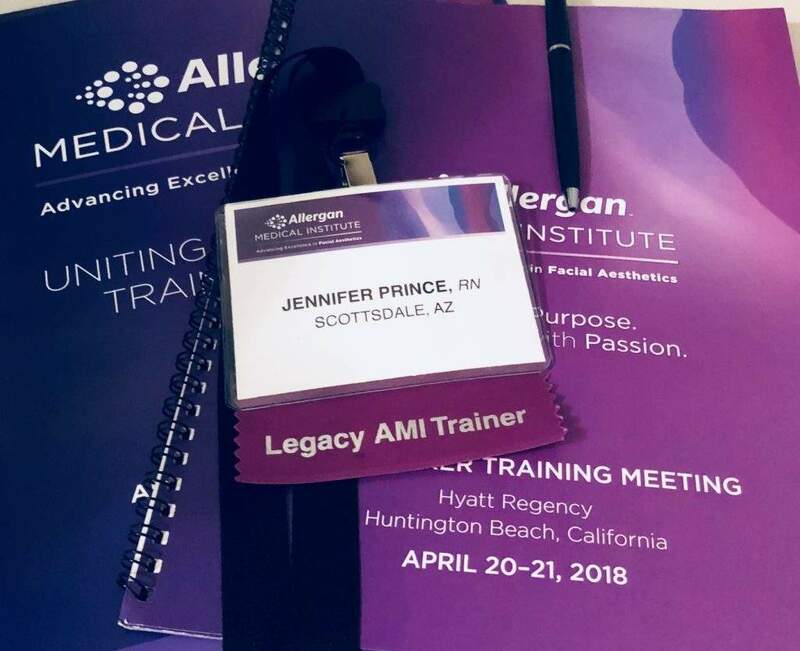 Need Training for your practice but you are out of the State or Country? We travel to you! Length: 3hours-3 days depending on needs and number of providers. Cost: Available upon request and based on time, distance, and lodging needs.